In our offer we have badges made to order with a diameter of 58 mm. To produce them we use the best aluminum and galvanized components, making our badges do not overlap rust. Prints are made on professional digital equipment only with genuine toner + high quality photo paper. It all makes, that our products are made with the utmost care and attract attention. Another very popular product which is very popular among our customers is personalized cloth for glasses and tablets made of microfibre with colorful print. You wonder how to promote your shop? How to build a base of loyal customers? The answer is very simple - you can do this by using drawing pins produced by us advertising or microfiber cloth. 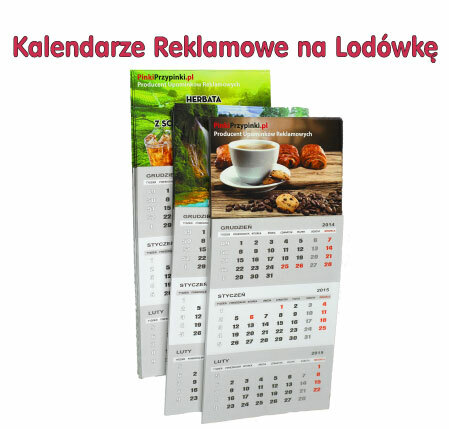 Just prepare interesting and original artwork or a photo, and then add your logo - every one of your customers will want to have a limited and useful promotional product, while it will become a mobile advertising your company or brand ..
You yourselves can see that there is a lot of pluses and the costs low. Please contact us to arrange opportunities and rates. We look forward to working with you. We are open to new challenges, and our heads are full of ideas. Buttons known since time immemorial as a way to promote, the kind of gadget colored trinket impressive smile. Therefore, ideally suited to events organized by the State, concerts, picnics as a form of pass / ID on closed corporate event. Colorful and personalized cloth for glasses of microfiber is a very useful product, which is ideal for cleaning glasses, mobile displays, tablets, interior rear in the car and optics in cameras.